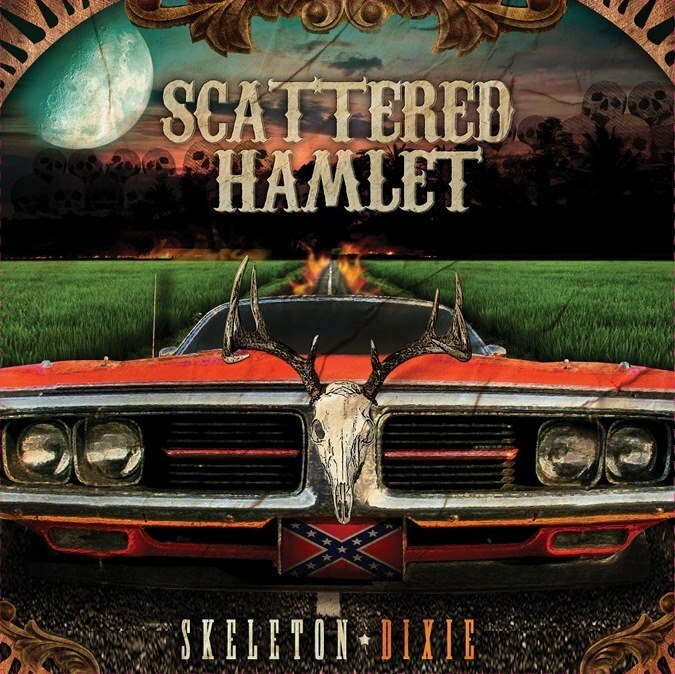 SCATTERED HAMLET – SKELETON DIXIE OFFICIALLY RELEASED!!! It’s finally here!!! The official release of the highly anticipated full length release from SCATTERED HAMLET!!!! If you haven’t had the chance to pick up your physical copy you can now get it online!!! Support this GREAT band out on the road so they can continue to bring you their unique style of dirty Rock N’ Roll to you! 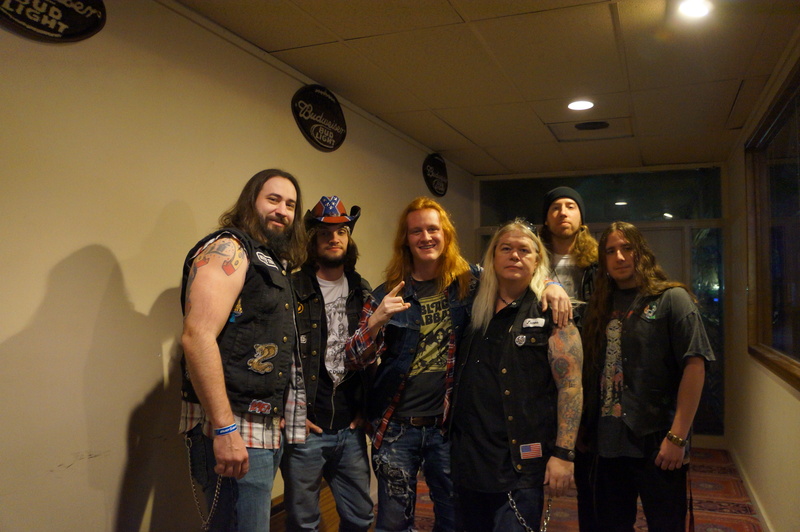 Their shows are an experience and the band loves to meet and greet their fan base!!! Alright Hell Riders It’s Here! Scattered Hamlet’s first full length album Skeleton Dixie is available for purchase on all major platforms! And of course any time you come see a live show we will be selling hard copies! We will be on the road all of April so come out and party with us! There are more dates to be added for April as well so check our FaceBook page at https://www.facebook.com/ScatteredHamlet?ref=ts&fref=ts and check the Tour Tab and see any new dates that may have been added! This entry was posted in Bassists, Classic Metal, Classic Rock, Drummer, Guitarists, Heavy metal, Internet Radio, Metal, Music, Outlaw Metal, Rock, Rock N' Roll, RockStar, Sleaze, Tattoos, Whiskey Metal, Wornstar Clothing and tagged Adam Joad, Adam Newell, Bleach Bang, Bleach Bangs, Bleach Bangs Radio, Charlie Owens, Classic Rock, Glam, Glam Rock, Hard Rock, Heavy Metal, Hell Rider, Hell Riders, Jake Delling Le Bas, Metal, Music, Randy Norris, Redd Yoachum, Richard Erwin, Rock, Rock N' Roll, Rock Star, RockStar, Scattered Hamlet, Skeleton Dixie, the Hellion, the Hellion Rocks. Bookmark the permalink.